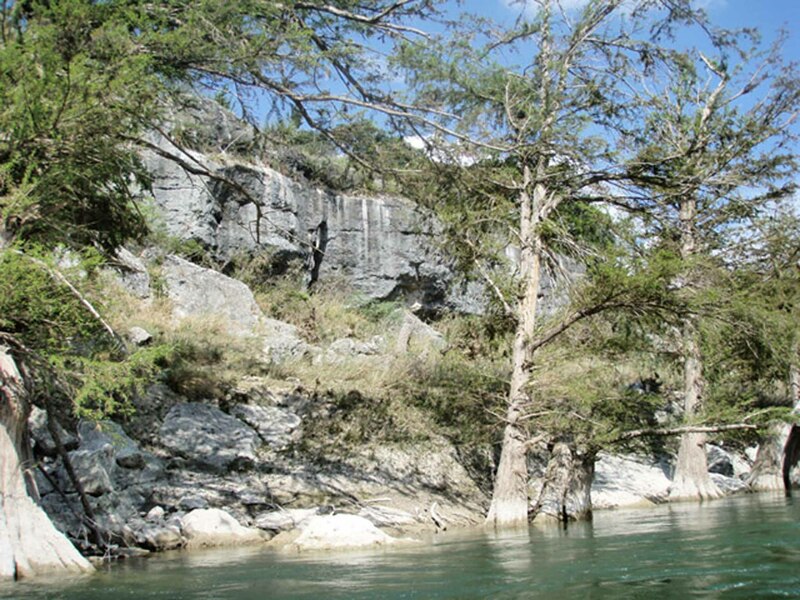 The tube trip begins at Bergheim Campground and goes for 3.8 miles to the Edge Falls Road Bridge. 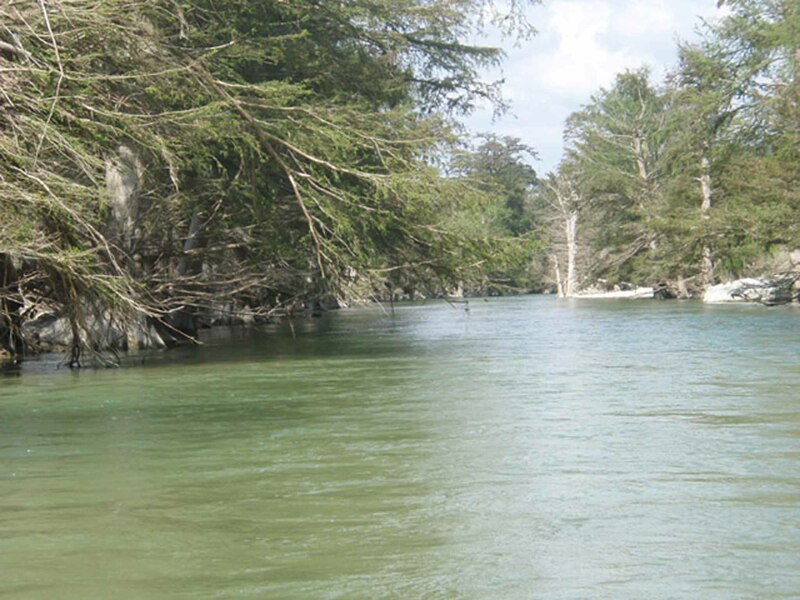 The trip will take 3 to 4 hours depending on how the river flows and how often you stop to swim. 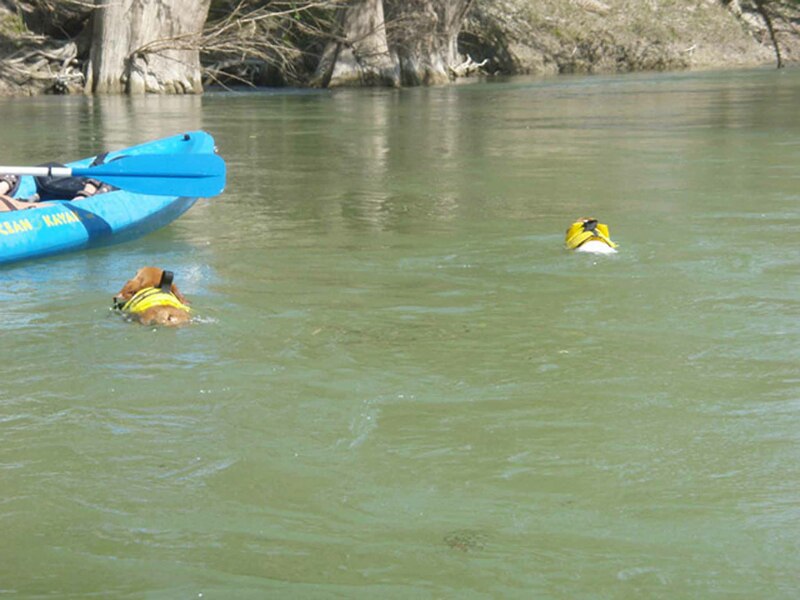 The shuttle will pick you up at the FIRST AND ONLY BRIDGE you come to on the float trip. PLEASE STOP AT THE FIRST BRIDGE!!! WE WILL HAVE NO WAY TO PICK YOU UP AFTER THE FIRST BRIDGE AND YOU WILL BE LOST IN THE WILDERNESS!!! 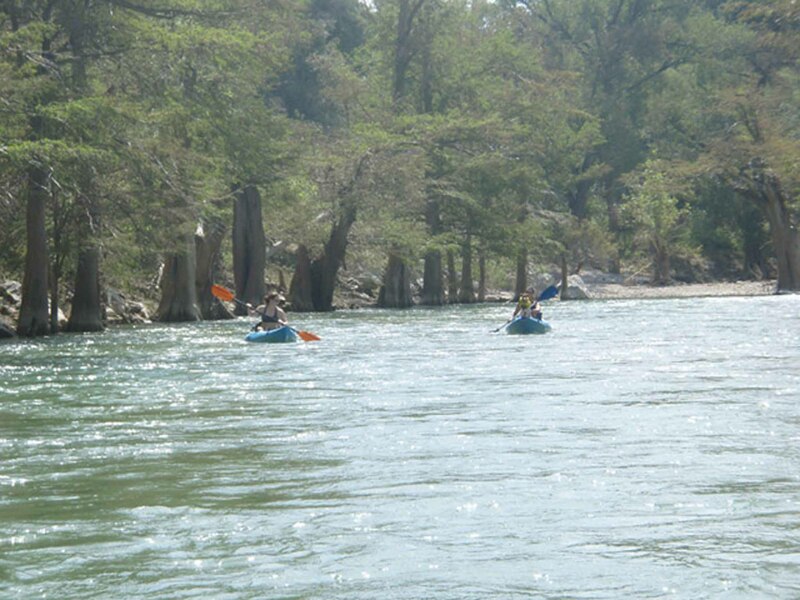 ** PLEASE NOTE: Shuttle service for kayaks and canoes to THE GUADALUPE STATE PARK is subject to CANCELLATION on WEEKENDS and HOLIDAYS due to long waits at the park entrance. 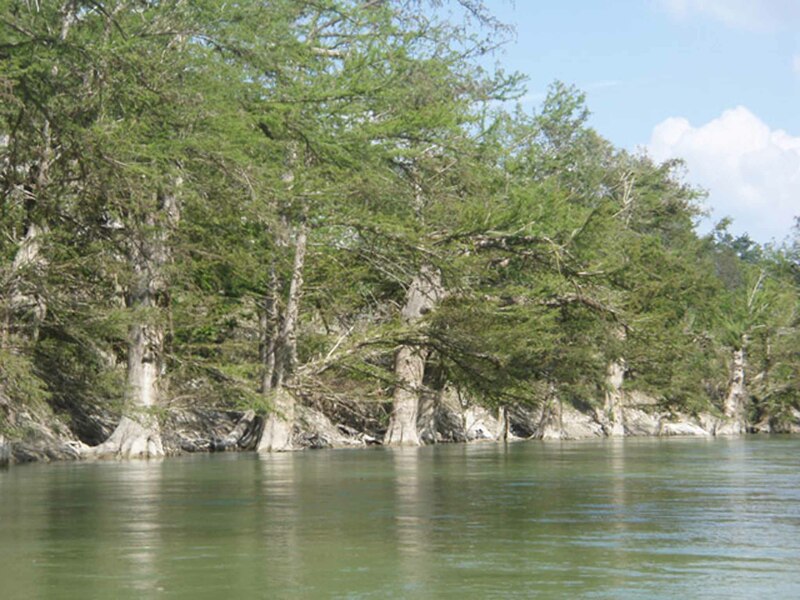 ** The pick-up shuttle to The Guadalupe State Park for private boats and rental boats will be set at four separate times daily and will be determined upon the river flow and day light hours. Example: 1pm, 3pm, 5pm, and 7:30pm. You must call Bergheim Campground Operating LLC to advise you have arrived in order for a shuttle to be sent. BCO will only send shuttle to State Park at pre-set times after you have notified you are ready to be picked up at the State Park. No exceptions. • Must have Reservation to get RV site! ©2005-2019 by Bergheim Campground. All rights reserved.